As announced on the specialized online press, China is committed to increasing the use of wood in future construction, as set out in a directive signed by China’s Minister of Housing and Urban-Rural Development, Chen Zhenggao. This is the first time that China has issued a directive to increase wood construction; in particular the directive states that the use of wood is to be increased in contexts such as rooftop extensions, curtain walls, tourist facilities, schools, hospitals and other official buildings. The Chinese authorities are now working on a detailed plan that will include tax incentives and financial instruments to promote a rise in wood construction. 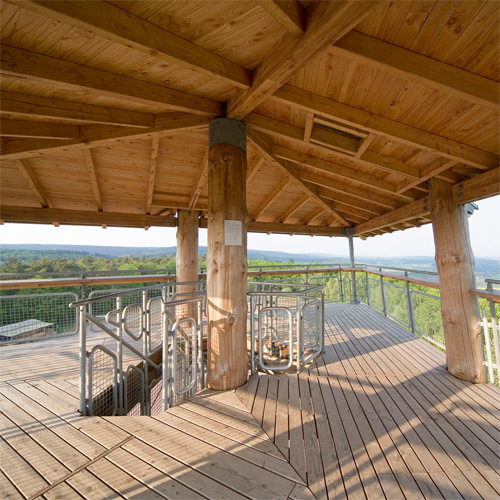 An expert committee will be appointed and tasked with assessing, monitoring and taking decisions on key projects within wood construction, including demonstration projects in various forms. New codes and standards will also be drawn up to facilitate the industrialisation of wood components in buildings.